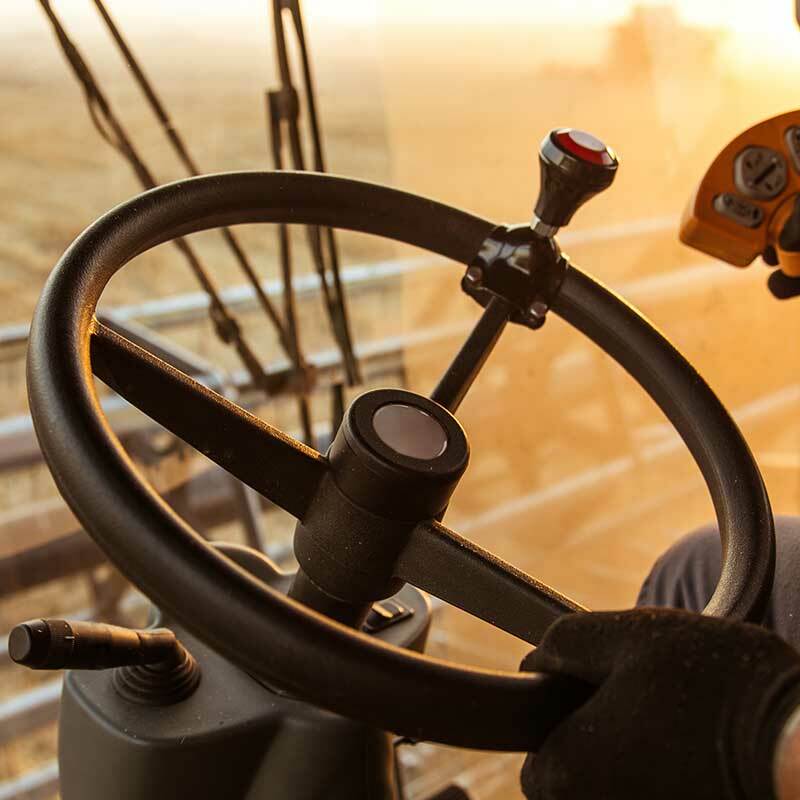 AMA group designs and manufactures components and equipment for outfitting and maintaining Off-Highway Vehicles, agricultural and gardening machines. Solutions able to improve the quality standards, the development of technological innovation and the expansion of the range of offer, all through group synergy. The seat and the steering wheel are one of the strength of the offer addressed to OEMs. The range of seats manufactured by the Seats Business Unit guaranteesthe operator maximum comfort and functionality, and it is an undisputed aesthetic component. 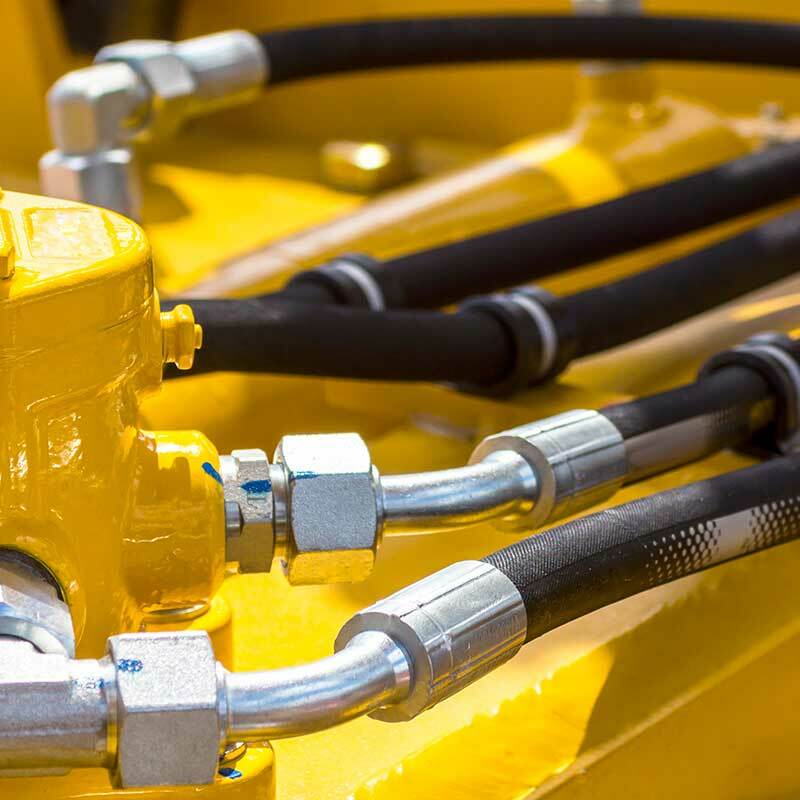 The Hydraulic Business Unit is a consolidated reality for the AMA group, reference for many manufacturers of agricultural, earth-moving, industrial and recreational vehicles. 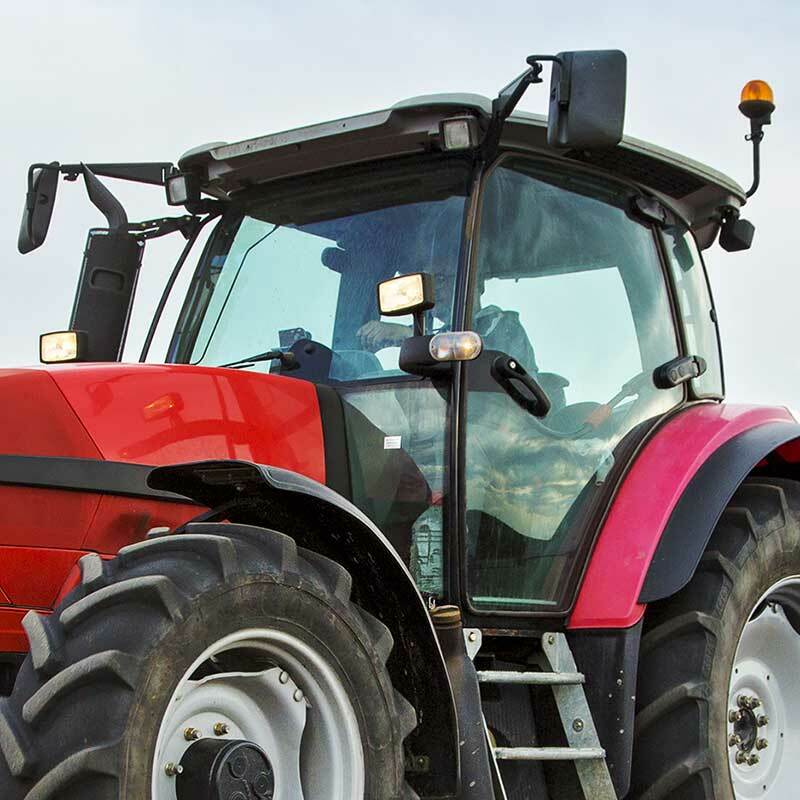 The Agri Business Unit guarantees the widest range of components, spare parts and accessories for agriculture. 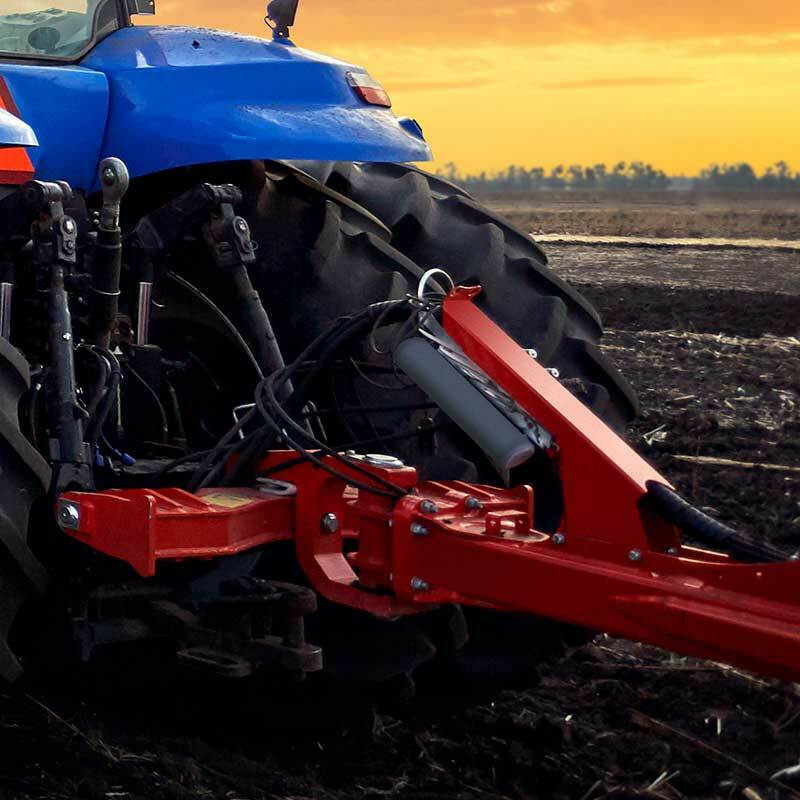 The pride of the AMA group’s production: PTO shafts, joints, 3-point attachments and standard and customized plastic parts. 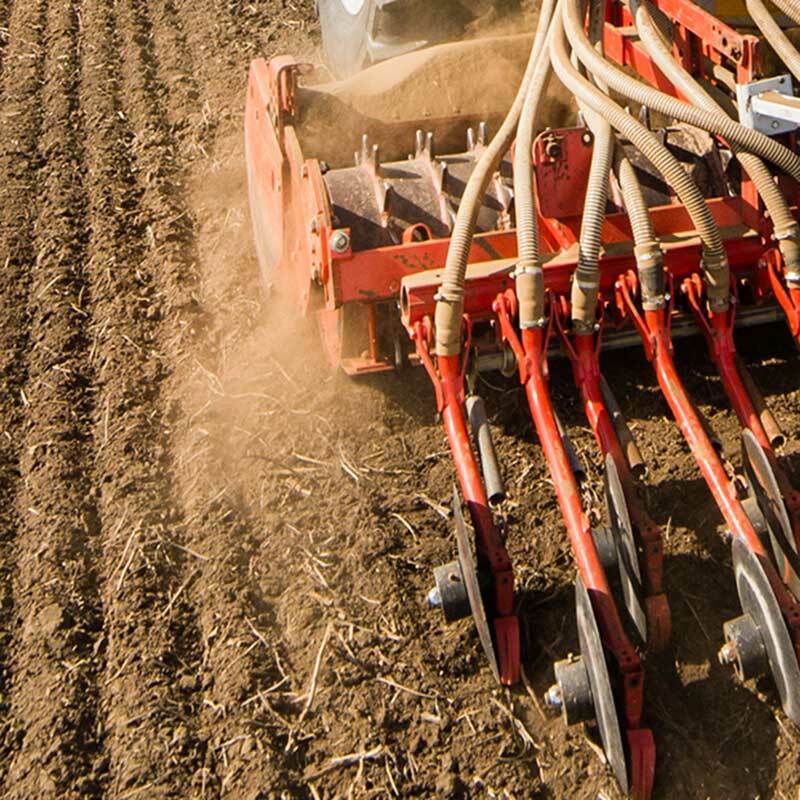 The Soil Working Business Unit manufactures spare parts for plows and soil tillage equipment.